Skype won't comment on whether it can now eavesdrop on conversations. 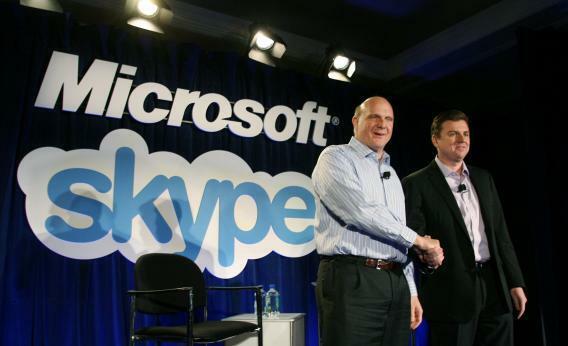 Since Microsoft bought Skype, has the chat client started working more with law enforcement? New surveillance laws being proposed in countries from the United States to Australia would force makers of online chat software to build in backdoors for wiretapping. For years, the popular video chat service Skype has resisted taking part in online surveillance—but that may have changed. And if it has, Skype’s not telling. It is perhaps unsurprising that, with 663 million registered users reported last year, Skype has come under pressure to enable interception of calls. The overarching concern, though, is not the interception requests per se—it’s that Skype isn’t being candid about the status of its relationship with law enforcement. The company could learn a great deal from Google’s transparency reports, detailing requests it receives from authorities on a semi-annual basis. Without openness Skype will lose trust, and without trust it will lose users. Some are already migrating elsewhere, turning to alternatives like Jitsi, which enables end-to-end encryption and a level of security that can no longer be taken for granted with Skype.